This May 31, 2018 file photo shows the reduced water level of Lake Mead behind Hoover Dam in Arizona. 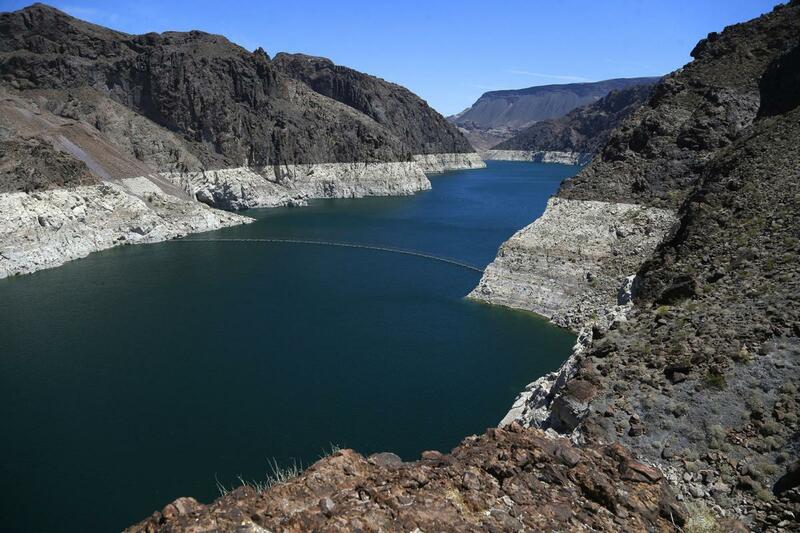 Arizona is nearing a deadline to approve a plan to ensure a key reservoir in the West doesn't become unusable as a water source for farmers, cities, tribes and developers. Other Western states are watching.  The U.S. Bureau of Reclamation expects full agreement on a drought contingency plan by Thursday, Jan. 31, 2019. "To date, Interior is very supportive and extremely patient with the pace of progress of the DCP (Drought Contingency Plan)," the agency said in a statement. "The delay increases the risk for us all." Under existing guidelines, Arizona would be first hit and hardest in the lower basin if Lake Mead on the state's border with Nevada falls below 1,075 feet (328 meters) because Arizona has the lowest priority rights to the river. If the drought plan is approved, cuts would be spread more widely and eventually loop in California. Mexico also has agreed to cutbacks. Gov. Doug Ducey and state legislative leaders say approving a drought contingency plan before the end of January is their No. 1 priority during the annual session starting Monday.